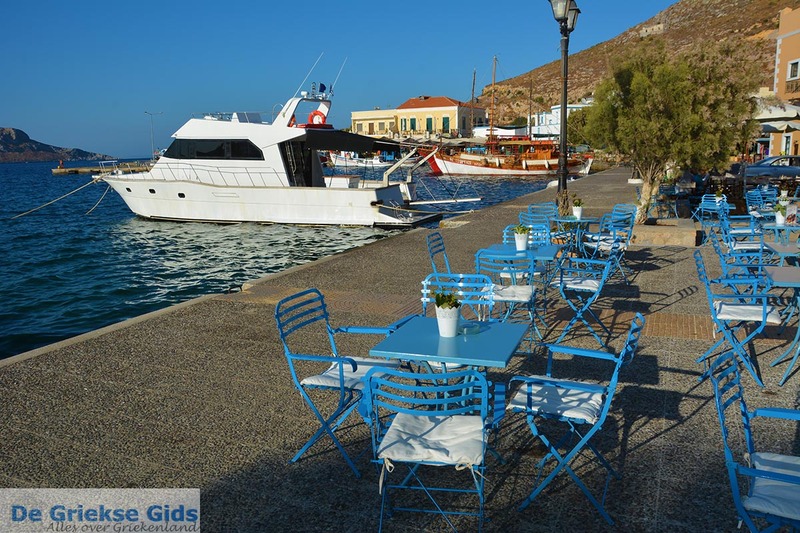 Agia Marina. 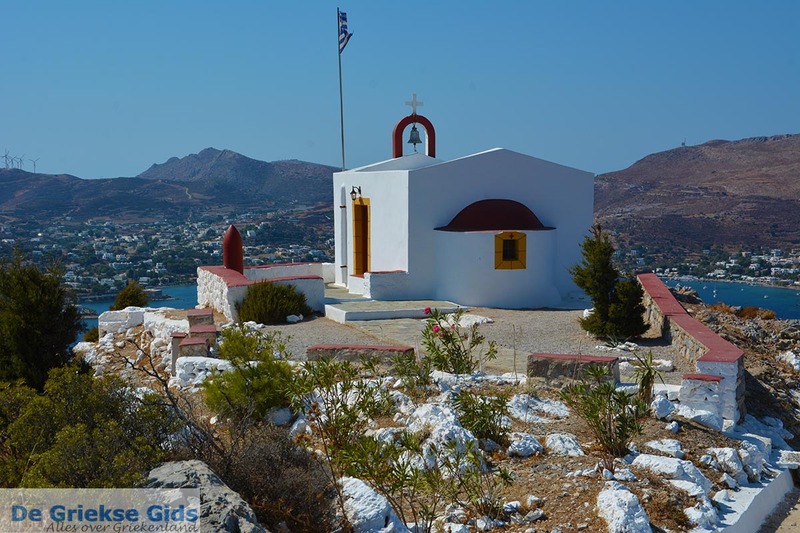 Agia Marina is the capital of the Greek island of Leros. 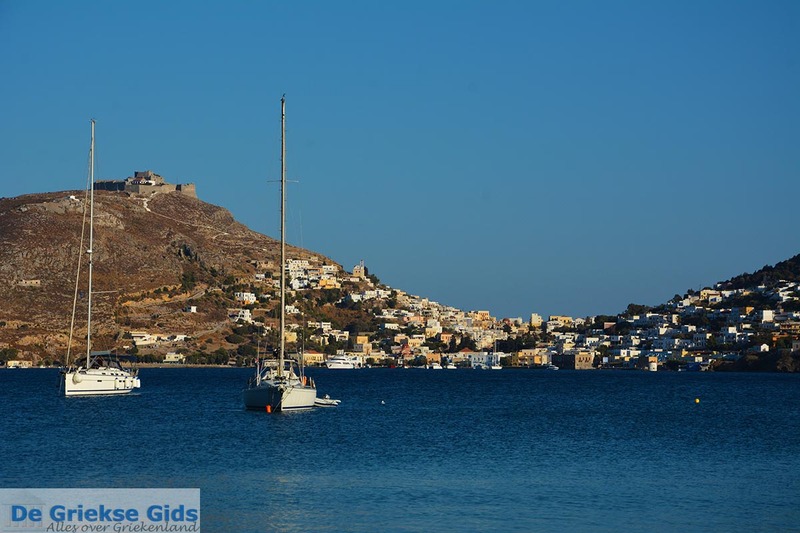 This town is situated in a bay on the east coast of Leros, where the second most important port of Leros is located. 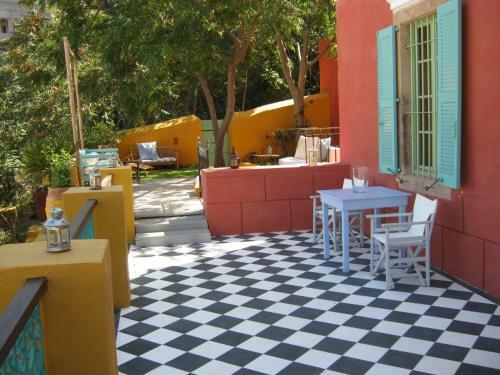 It is a lovely picturesque town, with many restaurants, cafes, shops and bars. 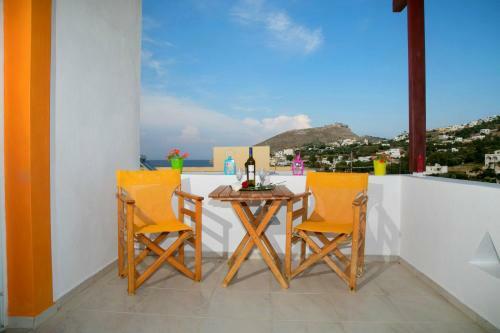 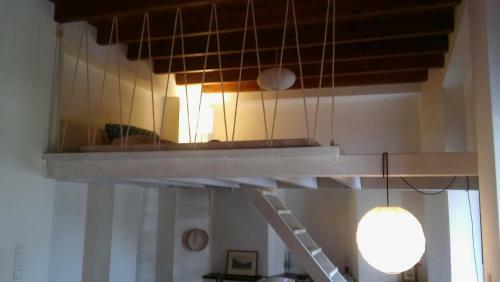 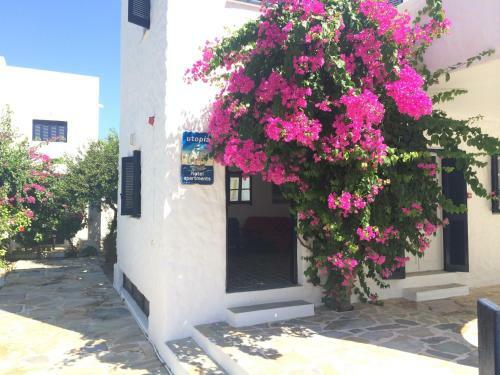 Agia Marina is located right next to the ancient capital of Leros, Platanos. 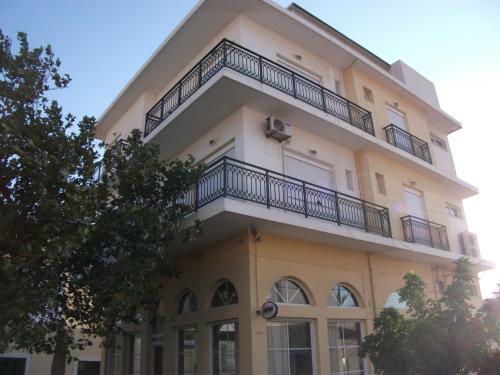 It is the commercial, cultural and administrative center of the island. 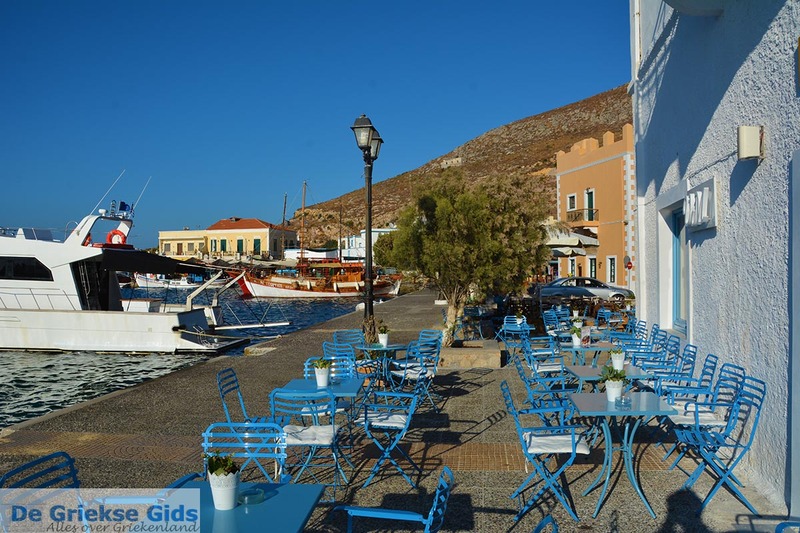 When you visit Leros, you will not recognize the distinction between Agia Marina and Platanos, because the originally separate villages have grown together over the years. 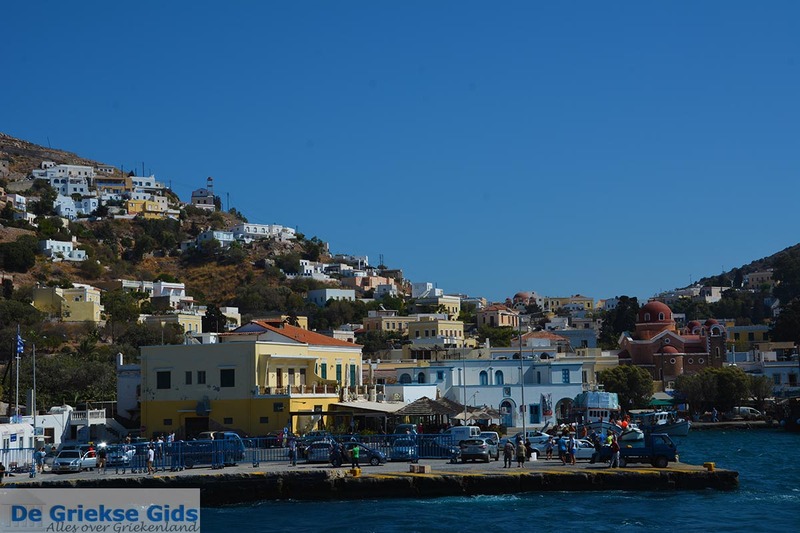 In Agia Marina and Platanos, white houses were built from the coast up the slopes of two hills, reaching just below the castle on the top of one of these hills. 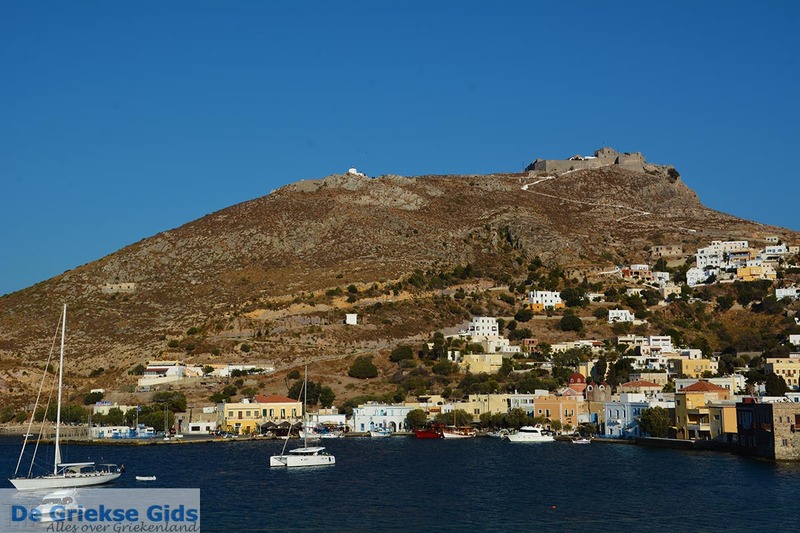 Located at the top of the hill named Apitychi is the Pandeli Castle, also called To Kastro tis Panagias (the Castle of the Holy Mother), built at the end of the 11th century by Emperor Alexios I Komninos. 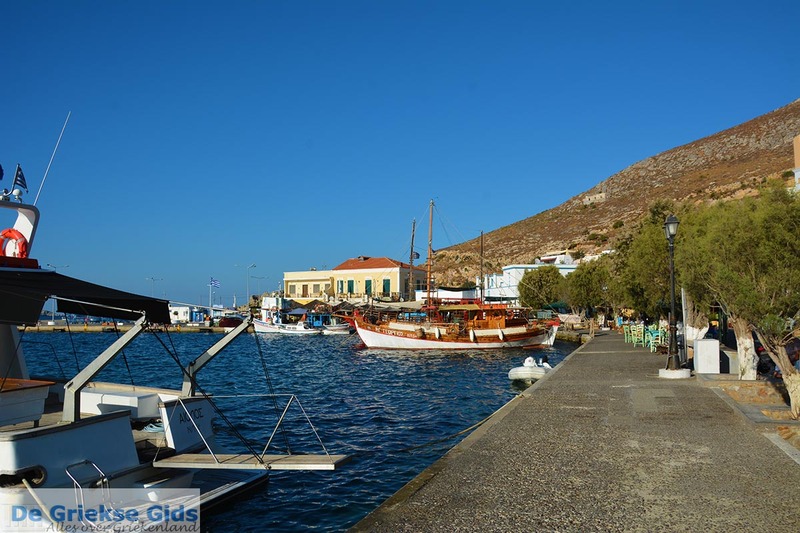 In the 15th century the fortress was reinforced by the Knights of St John. 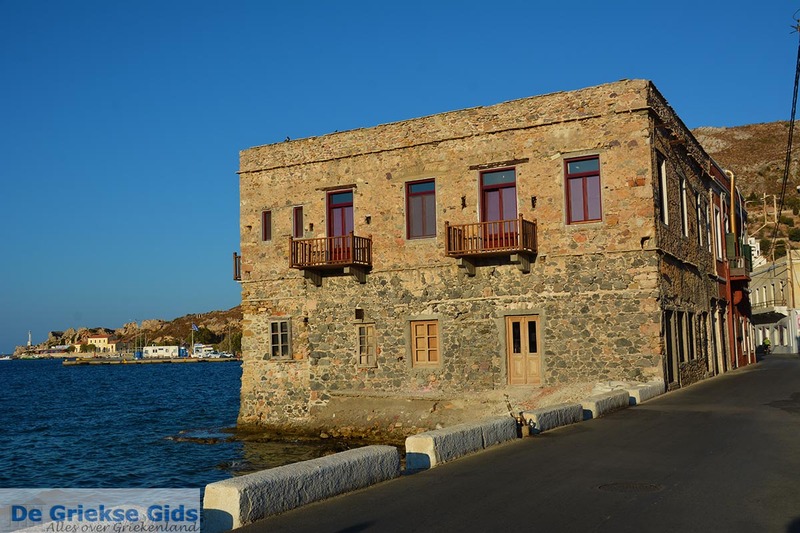 Bourtzi: Byzantine castle at the entrance of the port in Agia Marina. 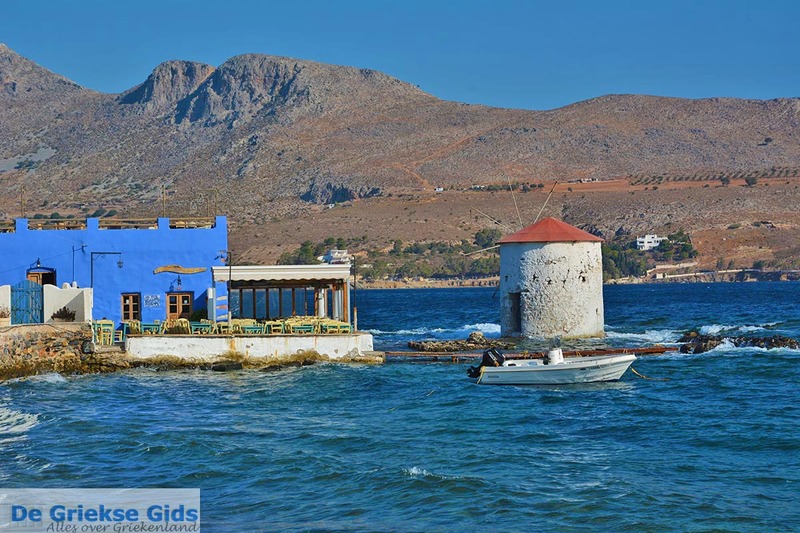 The lighthouse of Agia Marina. 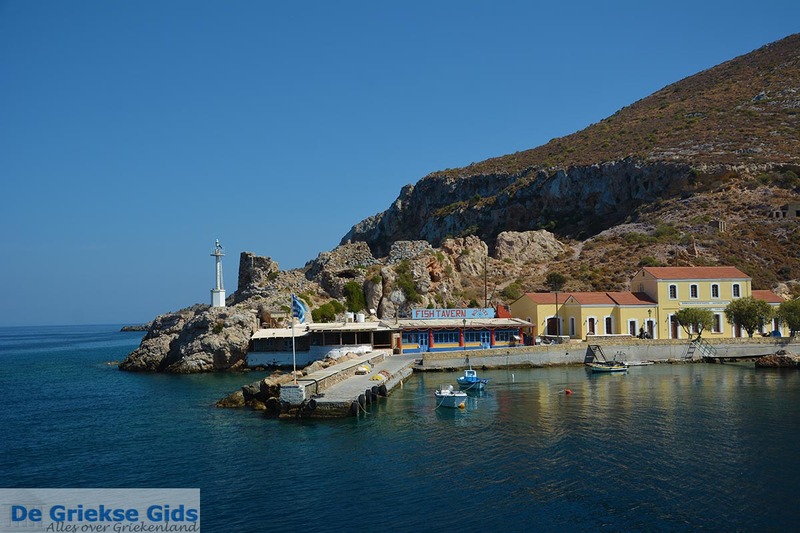 The big Evangelistria church of Agia Marina. 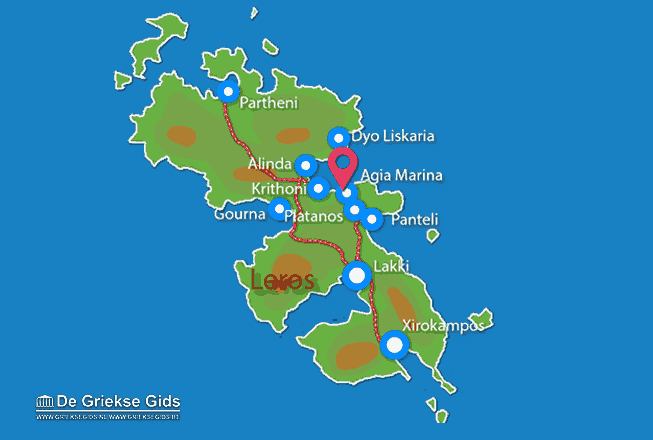 Leros: Where on the map is Agia Marina located?